As progressive human rights movements take hold and work against imperialism, colonialism, and their ugly, many-headed children, it's surprisingly easy for the newer generations to forget the fight and overlook that there will always be more work to be done. One good way to avoid taking advancements of the underdogs for granted is to remain in contact with those who experienced the world in its former state, who remember what it was like to live under different policies, and who understand the world as it is today a bit more keenly than others. 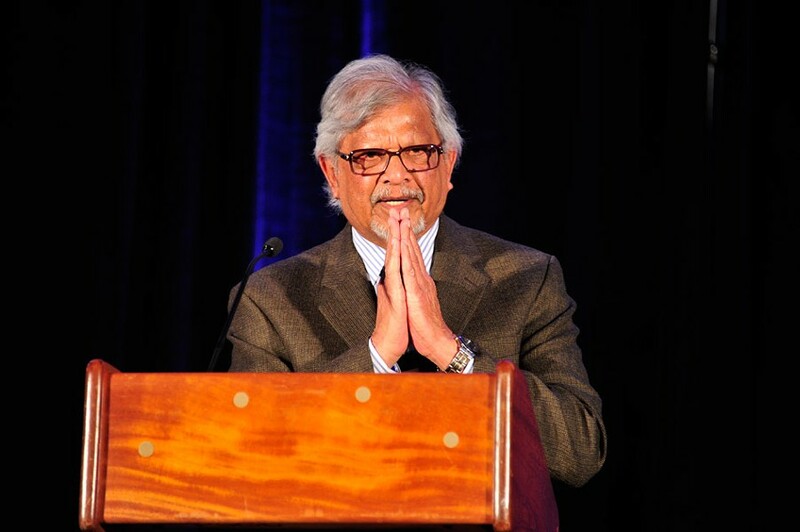 The YMCA of Greater Rochester will host Arun Gandhi, grandson of Indian nationalist leader Mahatma Gandhi, for an evening of conversation and reflection as he shares his experiences growing up in a time of apartheid. The community is invited to attend "Growing up Gandhi" on Tuesday, July 30, as the speaker shares the valuable lessons he learned from his late grandfather. The event will take place 5:30-7 p.m. at Carlson MetroCenter YMCA (444 E. Main St.), and is free and open to the public, but advance registration is required. Free parking is available in the East End Garage. For more information or to register, call 325-2880 or visit rochesterymca.org/growingupgandhi.